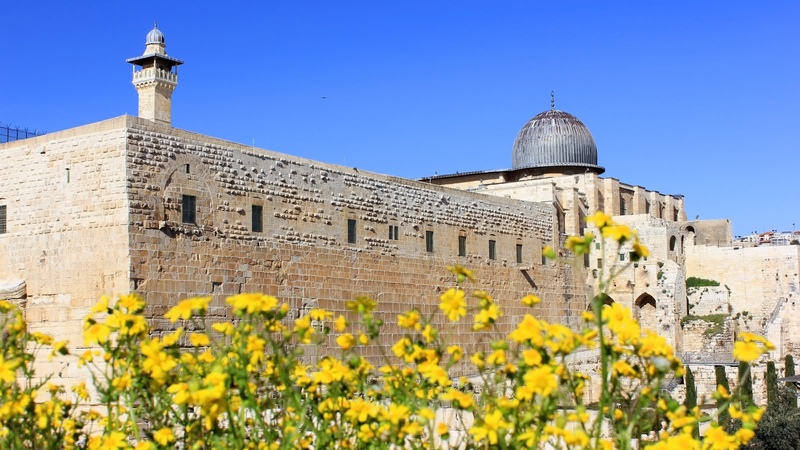 During the Month of Ramadan from May 5th - June 4th, The Holy City Tour will not enter the Temple Mount. Sites on Mount Zion will be visited instead. What makes Jerusalem the spiritual center of the world for Jews, Muslims, and Christians alike? 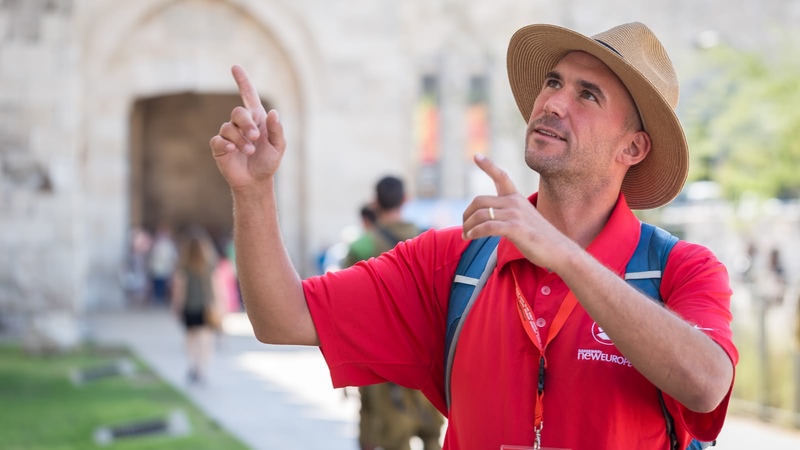 Join an expert guide on this 4-hour walking tour to understand Jerusalem’s 5000-year-old past and to visit some of the world's most treasured and controversial places. 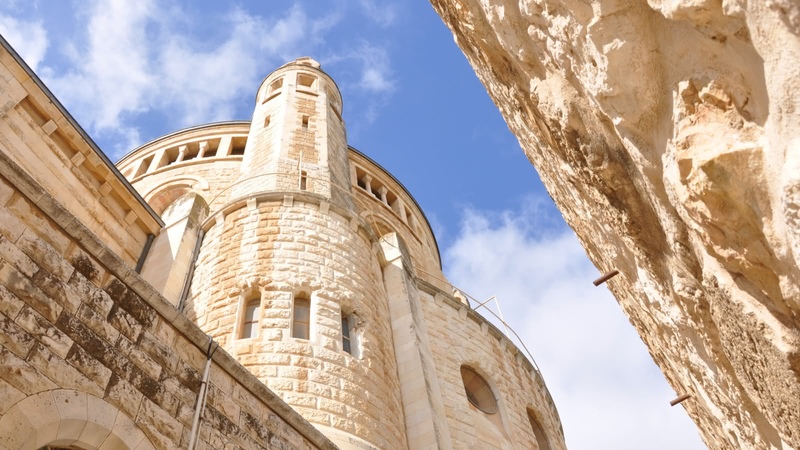 Go inside must-see sites like the Church of the Holy Sepulcher, the Dome of the Rock and the hidden sections of the Wailing Wall to see Jerusalem's major landmarks up close. 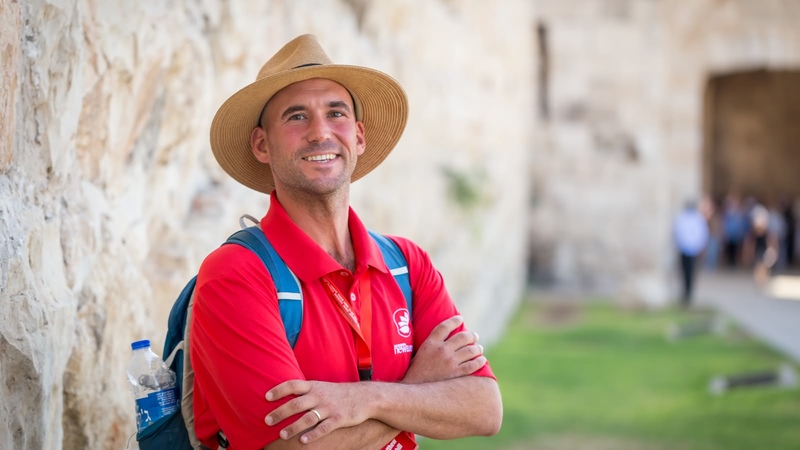 Your Jerusalem Holy City Tour starts just outside the Jaffa Gate and it usually finishes at Mount Zion, but you can also walk back to Jaffa Gate with the guide. 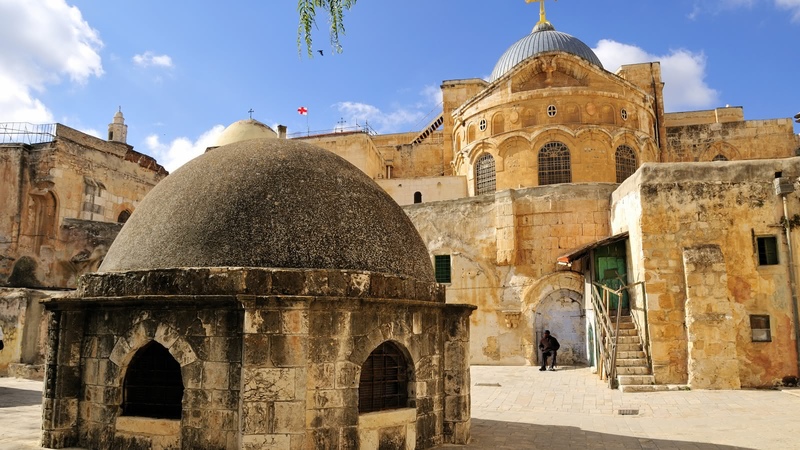 Judaism, Islam and Christianity all find their spiritual homes in Jerusalem’s Holy City. From the discovery of the true cross to the stations where Jesus fell (the Via Dolorosa), from the grave of Adam to the Hill of Golgotha (or Cavalry), from the Church of the Holy Sepulcher to Dome of the Rock and Temple Mount, from the room of the Last Supper to the hidden sections of the Wailing Wall, from the Al-Aqsa Mosque to the tomb of King David, of all of the tours in the entire SANDEMANs network, the Holy City Tour is surely the one with the most meaningful landmarks. 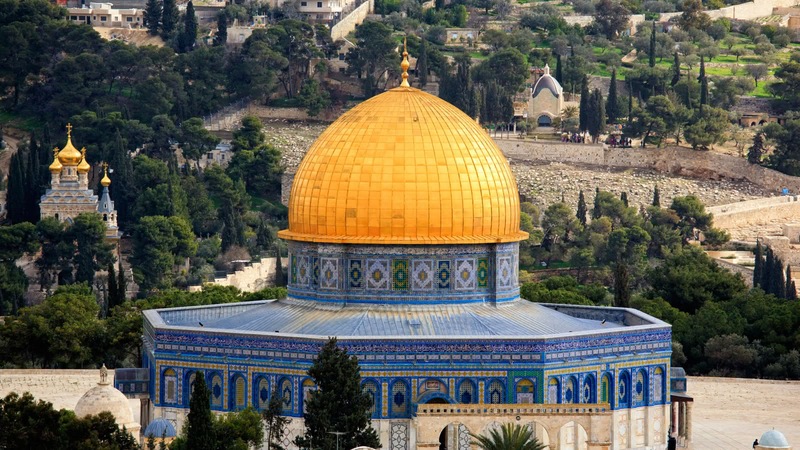 You can see many of Jerusalem’s major sites from afar - the Dome of the Rock glistens in the sun from Temple Mount, the worshippers at the Western Wall can be seen from some of Jerusalem’s rooftops, and the Church of the Holy Sepulcher suddenly appears as you walk through the Old City. However, on this 4-hour walking tour, your expert licensed guide doesn't just point these sites out from a distance – they take you up close and inside. 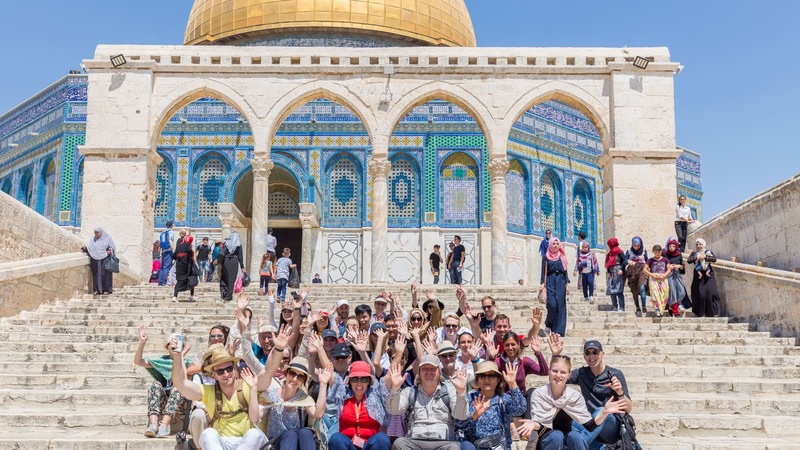 The tour is timed perfectly so that the Temple Mount is reached during its limited opening hours (Sunday to Thursday only), and hidden parts of the Western Wall are discovered for those who want to take a closer look. 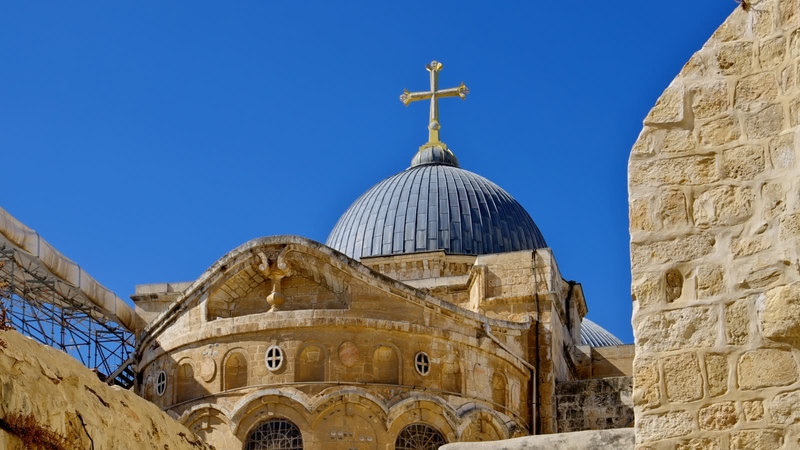 While the Dome of the Rock is prohibited for those who are not of Muslim faith, the tour gives plenty of time at the Church of the Holy Sepulcher so that guests don’t need to hurry. 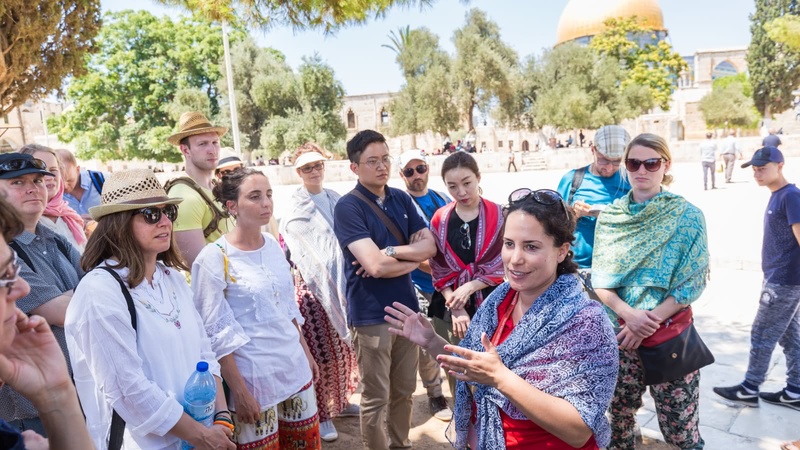 While we appreciate that many sites on the Holy City tour bring out strong feelings for many visitors, the tour itself is completely non-political, making it accessible for those who are of religious faith, and those who are not. Therefore, we ask you to join this amazing experience with a completely open mind, and to internalize any personal beliefs for the duration of the tour. 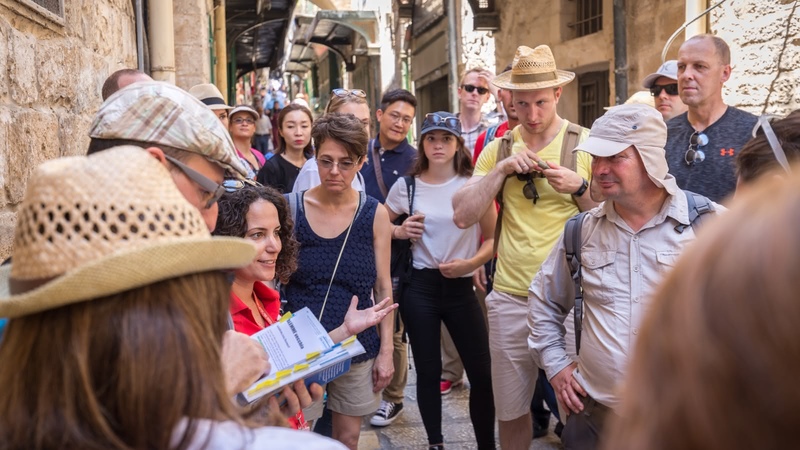 Your Jerusalem Holy City Tour starts just outside the Jaffa Gate and it usually finishes within a 10-minute walk from the Meeting Point. I joined The Holy City Walking tour as an "introduction" to Jerusalem, to know my way around so I won't miss any important site since I intended to go on my own after. Not only did I see all the highlights and important places in the Holy City. I also gained new information from our guide - Matthew Churchill. He was unbiased, giving explanations of the importance of one site according to the views of different faiths. He is very professional and generous with his time and with sharing his knowledge. He answers questions as best as he can to enlighten us on a topic. Having a guide like him is a plus point in a history-rich place like Jerusalem. Me and my friend booked the 4 hour Holy City Walking Tour. This tour highly exceeded our expectations. It was very informative and well organized. Maya, our guide, truly is an exceptional guide and did an excellent job. Full of deep knowledge about the site and also a fun character. 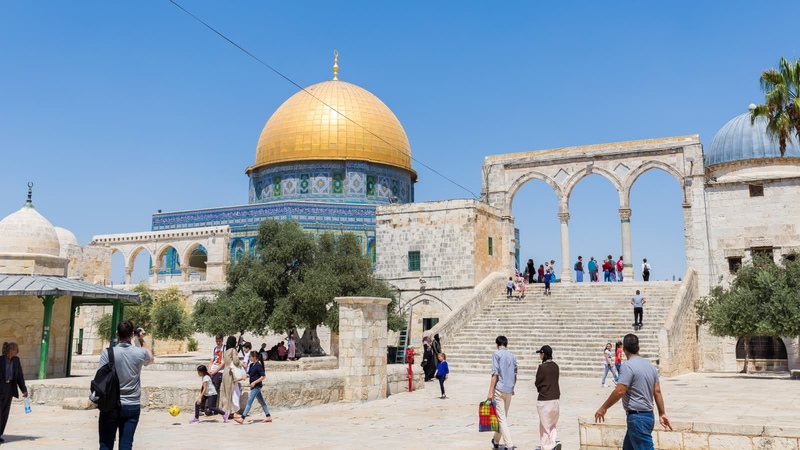 We visited all the essential sites of the old town, all the quarters, The Western Wall, Temple Mount, The Holy Sepulcher, stopped at a local restaurant and more. Highly recommended. Excellent tour today of the Holy City. Our tour guide was Matt. Matt was extremely knowledgeable and a great pleasure to spend the day with. I would highly recommend Matt for a tour! We took a Holy City tour with Amit, and it was just amazing. Can't remember the last time a 5hour tour fly by so quickly ;) it really was interesting. We joined the Holy City Tour of 4 hours last week. Our tour guide, Maya, was amazing. She knows what she is talking about, knows the facts, is honest, respectful and loves to talk! We actually had a tour of 5 hours and stopped half way somewhere local to have lunch. This was great! We would highly recommend this tour. Money well paid and we saw a lot of Old Jerusalem and received tons of information.